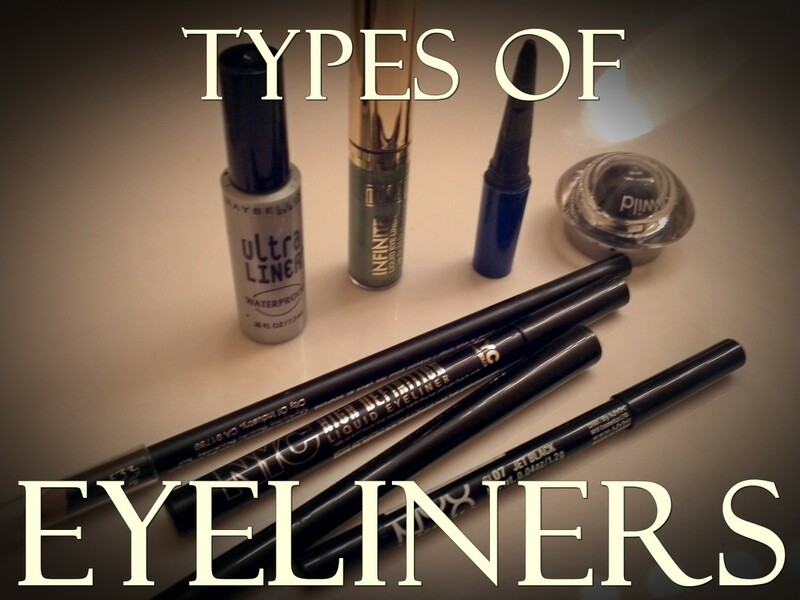 Which Type of Eyeliner is Best: Liquid, Gel, Kohl or Shadow? Gel, liquid, pencil or just a smudge of eye shadow: brands may bring out ‘new and exciting’ ways to highlight your eyes, but one of these four is the base in almost every case and each one has its own unique strengths and weaknesses. Choosing a liner isn’t just about ease of use – you can learn how to apply any one of them in a way that is right for you after just a few days. 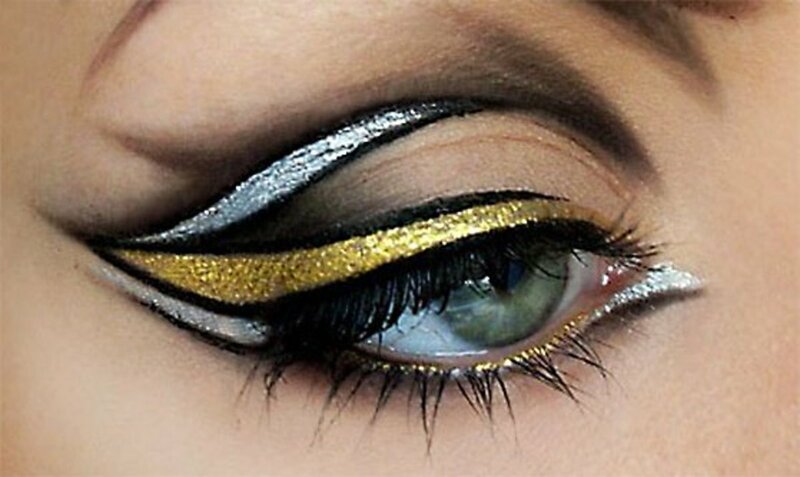 But the four different ‘styles’ of eyeliner lend different effects to your eyes, from dramatic and striking to gentle framing and shadowing. And there is your skin type to consider too - oiliness can determine whether your make up stays in place, or whether your smouldering look will melt away in the heat. 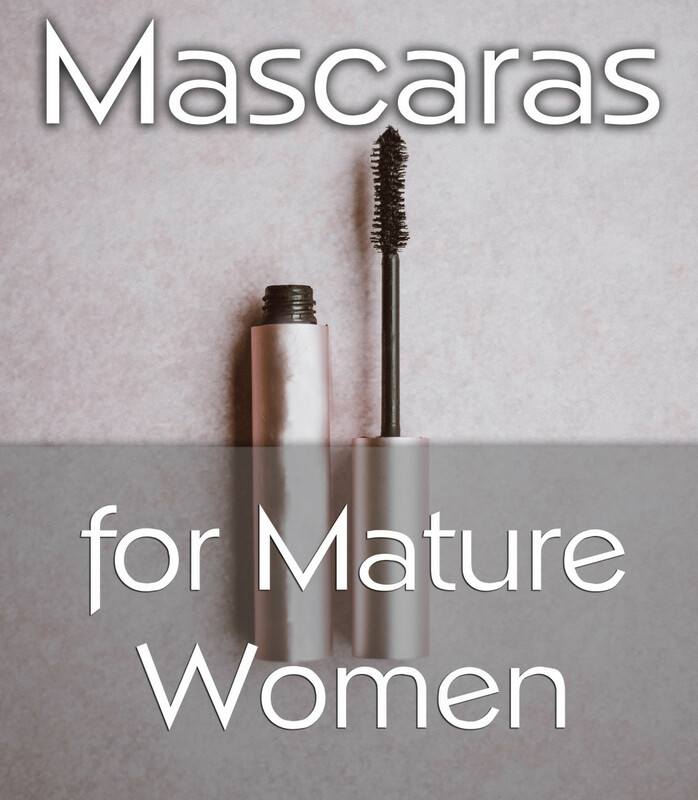 For tips on how to wear eye make up without ending up with tears, soreness, or bloodshot eyes, see this article on Sensitive Eyes and Eye Make Up. This is the prima donna of the world of eye make up, and demands a steady hand and nerves of steel to draw perfectly those Cleopatra lines around your eyes. Once it’s on it’s not coming off without a struggle and some make up remover, and it is for the bold look with a stunning outfit, not for casual Saturday afternoon jeans and shopping. Liquid eyeliner should be flawless. It doesn’t ‘do’ that smudged and smoky look, and if you have any sharpness to your features it will accent them and can make someone look just that little bit ‘pointy’. This kind of eyeliner best suits those with pristine complexions (or those that can create a pristine complexion with foundation and concealer!) 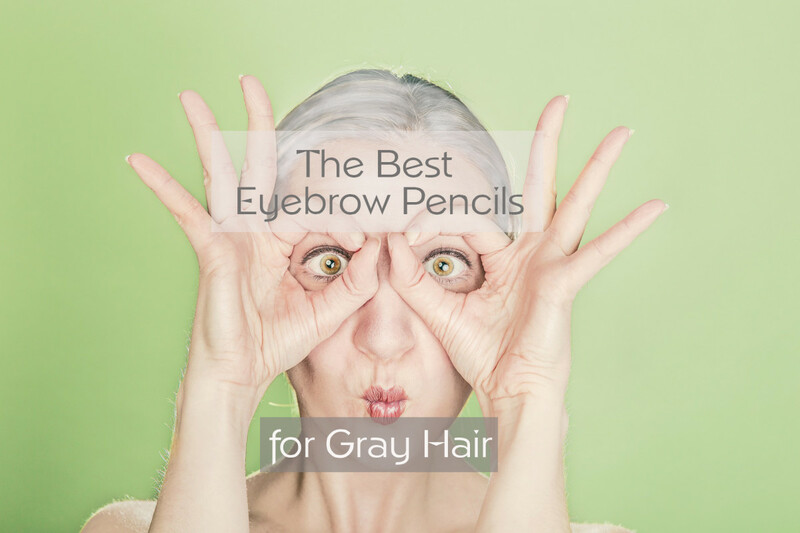 and balanced, regular features – the rest of us, as well as envying you a little, might look better with an eyeliner that is a bit more forgiving and easier to apply. The make up artist’s dream, gel eyeliner comes in a pot and is applied with a small brush. Gel can also be used to create bold lines and catlike eyes, but if you want something more subtle you will also be able to smudge those lines and work on it some more after you’ve applied it – at least for a few seconds until it sets in place. Once you’ve mastered the techniques, gel is easy to apply, and like liquid eyeliner it can create very strong, dark lines. 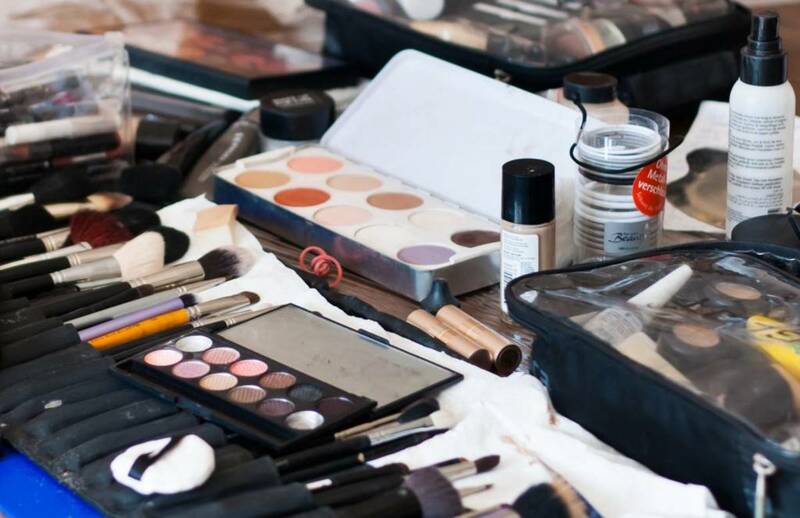 Kohl has been the stalwart of the make up bag ever since make up bags were invented. It is portable, easy to apply, and when applied properly it creates the very best ‘smoky eyes’ look. Every woman who ever wears make up needs a kohl pencil, and a good quality one will allow you to smudge it easily for the effect you want without rubbing off completely. The kohl should be solid enough to draw fairly precise lines, but soft enough to glide on smoothly without dragging the skin. 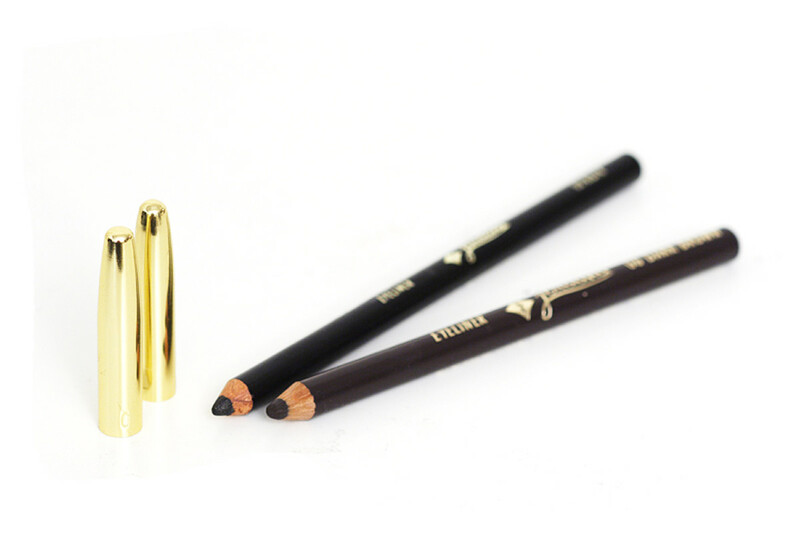 Most Kohl pencil eyeliners need to be reapplied a couple of times through the day, and unless you’re a make-up genius, it will never create perfect ‘cat’s eyes’ in the same way as liquid liners. But kohl is (relatively) cheap, cheerful, and beloved of make up wearers everywhere. These are growing in popularity, and it’s easy to see why. The best ones glide on and stay smudgable for about half a minute so that you can smear the harsh line if you want a softened look, and they dry to a long-lasting finish. These are portable and more convenient than the gels that come in a pot and need an applicator brush, but they aren’t quite as quick and easy as kohl to apply. If you do prefer a softer look, the ‘nib’ of the solid gel pen will never blunt to your own personal perfection like your favourite kohl pencil, but the pigments are usually darker, more vibrant and long-lasting. For this, get a small, angled make up brush and dampen the bristles, then dip it in the eye shadow powder colour you want to use and apply it along the lid-lines as you would other eyeliners. 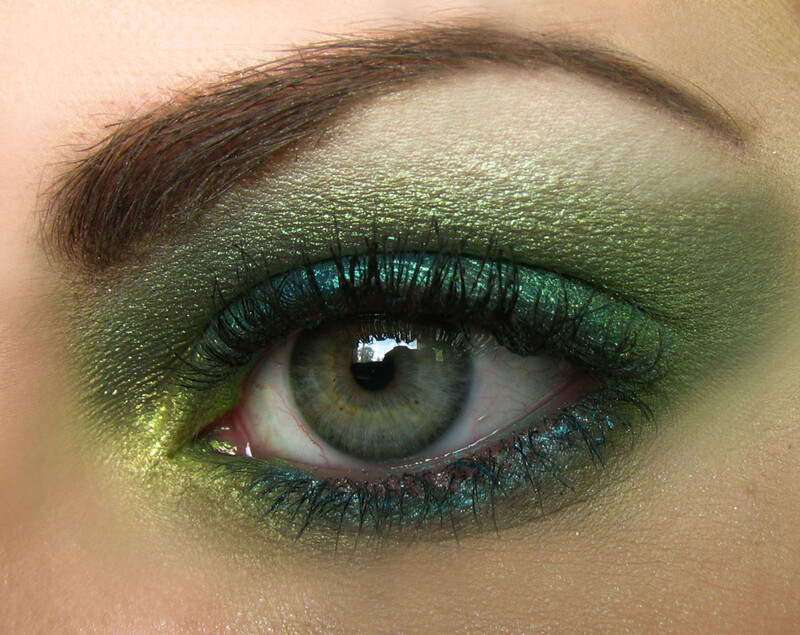 This method can’t be used along the waterline area of your eyes, but it can create a wonderful effect around the edges. It can also be applied on top of liquid, gel or kohl lines to act as a ‘setting’ agent, or to give a more graduated and smouldering look. If you have ‘dry’ or ‘normal’ skin, eyeliner will tend to stay put and ‘drift’ less, but dry skin types are also more likely to be more sensitive. The different types of eyeliner listed here won’t matter so much to you – any of them will stay in place, but you might want to check out the hypoallergenic brands to minimise irritation. Oily skin is a different matter, and if you have very oily skin, eyeliner will tend to slide off within a couple of hours. The good news is that many people with oily skin tend to be less sensitive to products, and you will also get far fewer lines and wrinkles as you get older! Kohl pencil and the ‘eye shadow’ method of applying eyeliner will ‘soak up’ some of the oils, as will a good micropowder base foundation. Or you can apply your favourite eyeliner and then dab a little eye shadow powder on top of that using the eye shadow eyeliner method above. An eye shadow that’s slightly lighter than your liner will add to a ‘smudged-and-smoky’ effect, whereas using some very dark eye shadow powder will dramatise stronger lines even more. Some imperfections can be covered up with foundation and concealer, but it’s no surprise that others can’t – and some blemishes – such as acne – can be worsened by using a lot of make up. If you are lucky enough to have a good, healthy skin tone and perfect skin, you’ll look great whether you go for strong Cleopatra ‘cat’s eyes’ lines or delicate touches of shadow around the edges of your lids. But most of us aren’t so fortunate. Whilst dramatic eye make up can create a focal point and draw attention away from blemishes, a subtler look using kohl and eye shadow will help give a more overall softness, which can draw your attention away from any self-consciousness you feel. Hi Red, I've always been a liquid eyeliner girl and can't seem to get the same effect from gel. I have strong features but just can't do it as neatly with gel or kohl. I used to wear liquid cat's eyes day in day out but only do it when i'm on a night out these days. I wear kohl and copious amounts of mascara in the day as I wouldn't feel like me if I didn't accentuate my eyes. I do like to wear just mascara and a bright red lipstick sometimes which looks very dramatic. As you age, your make up has to change a bit or i'd feel (and look) like a drag queen!